Every day we work to offer a better future for all the people who are part of our project. 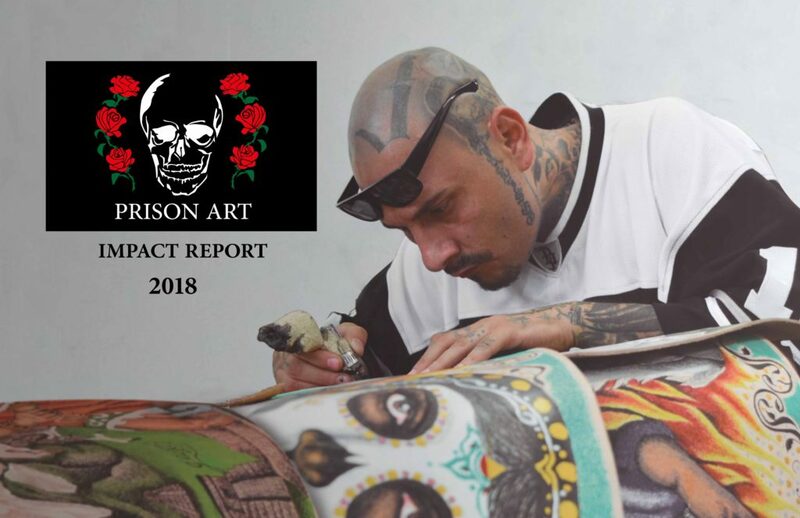 We’re very excited to share with you our Impact Report 2018, a clear and short report on what we have achieved in Prison Art in the last 5 years. Todos los días trabajamos para lograr un mejor futuro para todas las personas que participan en nuestro proyecto. Nos emociona mucho compartirte nuestro Reporte de Impacto 2018, un informe claro y conciso sobre lo que hemos logrado en Prison Art en los últimos 5 años.